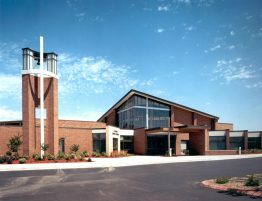 Southwood Lutheran Church – Kingery Construction Co.
Southwood Lutheran’s dedication to worship, grow and serve created the need for a new, larger church to hold worship services. 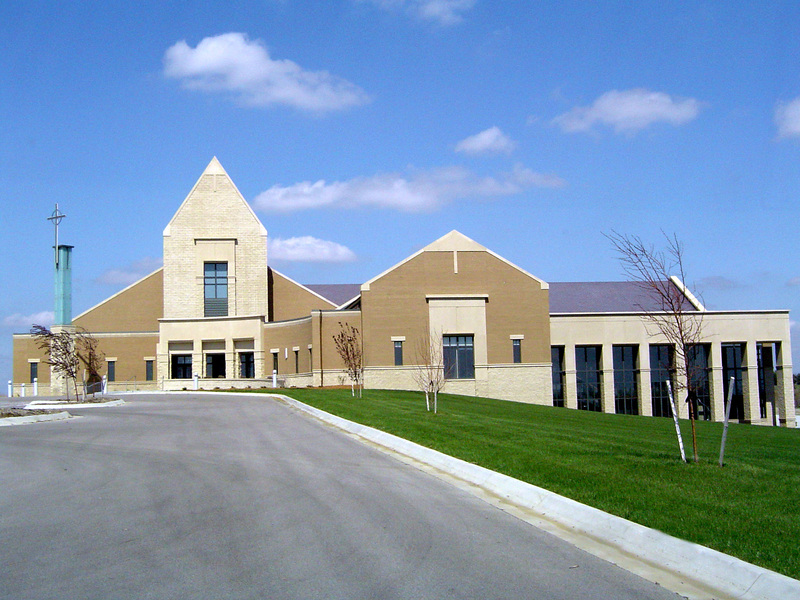 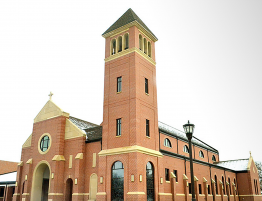 The new church building consisted of 56,000 square feet of space, including a sanctuary, fellowship hall and kitchen for parish activities. 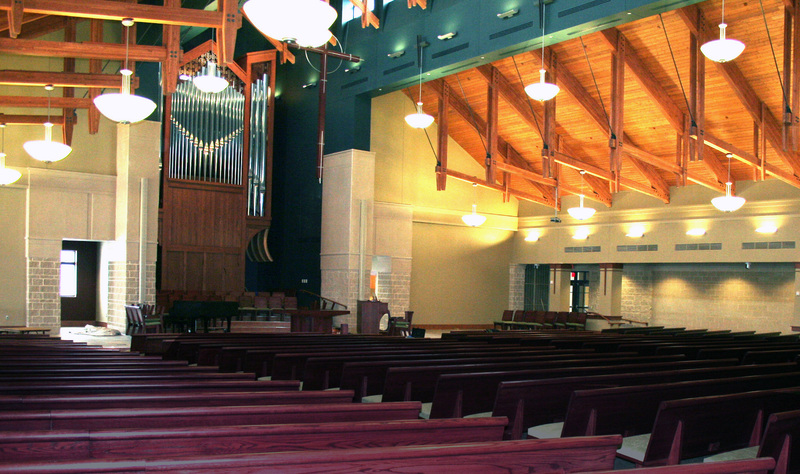 The construction included many unique features such as a glue-laminated timber-truss roof system as well as a historic slate roof construction that not only compliments the building but also provides functionality.